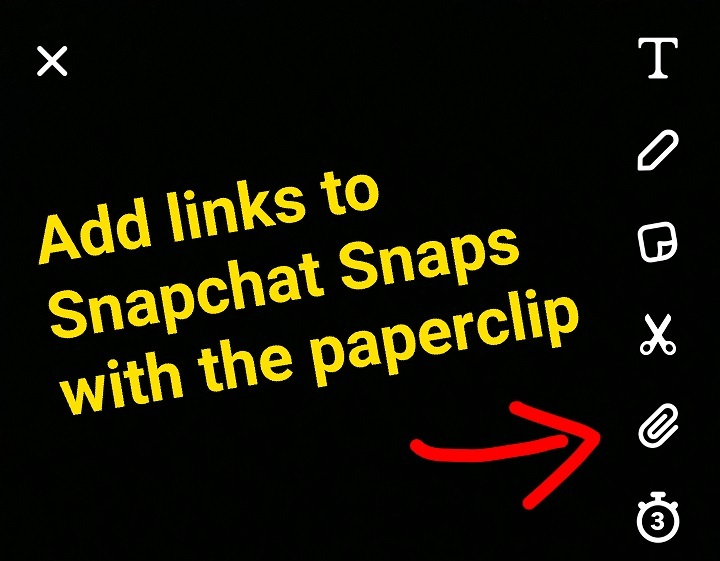 Snapchat rolled out some new features July 5, 2017 including backdrops, voice filters and the paperclip. The first thing brands, publishers and normal users are going to want to is test out this new feature. So, we tried it out for you and have complete details below. Now your friends or followers will have the ability to click on the snap to go to an external website. How do people know I have a link attached to my snap? What will people see when they click through to my website? People will be able to view your website from within the Snapchat app. Your website will look like it does in a standard browser minus the address bar. This does make sharing the link very difficult as the end user never actually sees the URL. 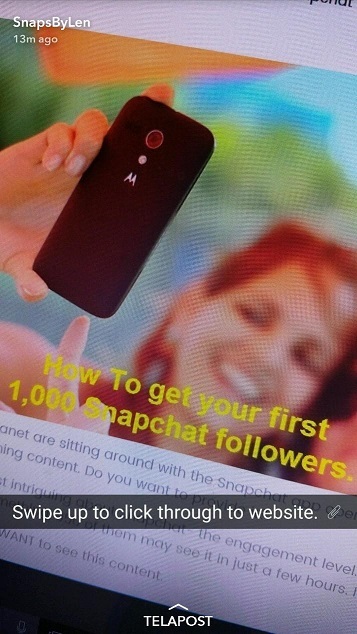 Can I see how many people clicked through to a link from within Snapchat? Right now Snapchat just shows engagements such as views and screenshots. You will have to get your CTR metrics from Google Analytics. 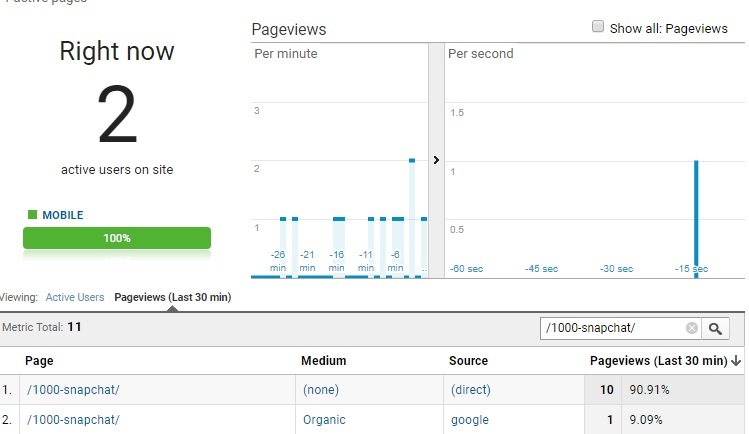 How does the traffic show up in Google Analytics? By default, a traffic in GA will show up as “direct traffic” with a medium of “none”. You could, however, use UTM tracking, that way you could track Snapchat and other “dark social” visits more reliably. Of course, this doesn’t help if you aren’t the one sharing the link as you’ll have no control over the UTM code. A second way you can measure traffic from links within the Snapchat app would be to utilize a URL shortener such as Goo.gl or bit.ly. This will also give you quick and easy metrics. Here’s a little inbound traffic from a link – just after sharing the link on Snapchat, about 10 people came through within the first 30min. That was out of about 250 views. Will you add links to your Snapchat story? Will this be a neat marketing tool? Will Snapchat add data for advertisers and people to see to measure link clicks from snap stories? Will links come to the Snap Map? It will be interesting to see how this all plays out and how people use links on Snapchat.